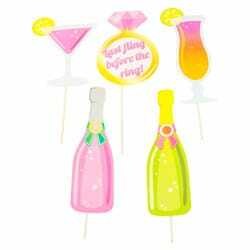 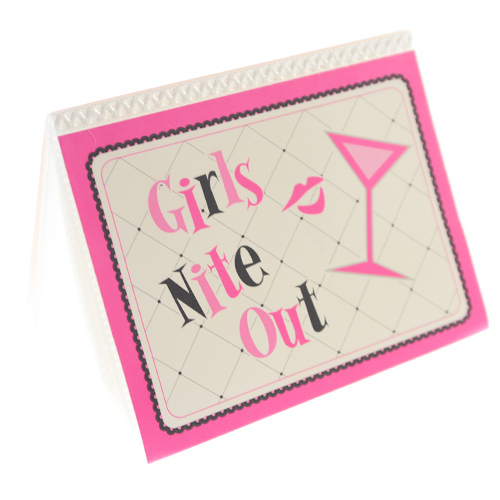 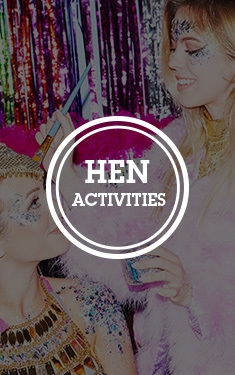 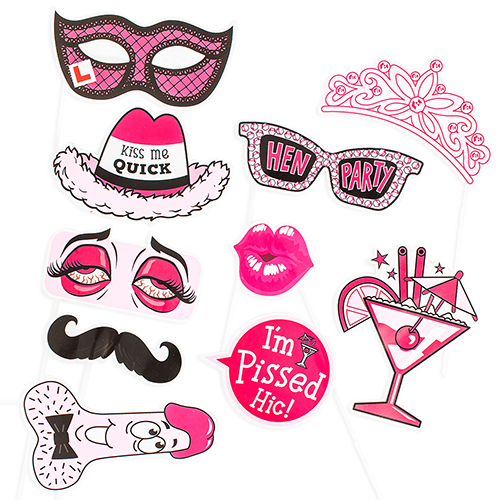 If you’re planning an unforgettable hen party – you needn’t look any further than a pack of hen party props. 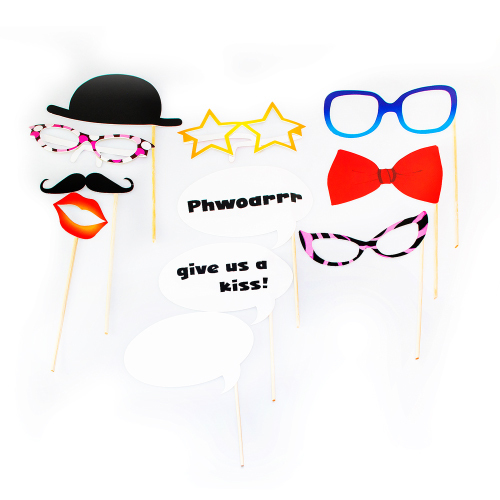 Perfect for posing in photos, photobooths and seriously Instagrammable, these are certain to go down a treat with the girls. 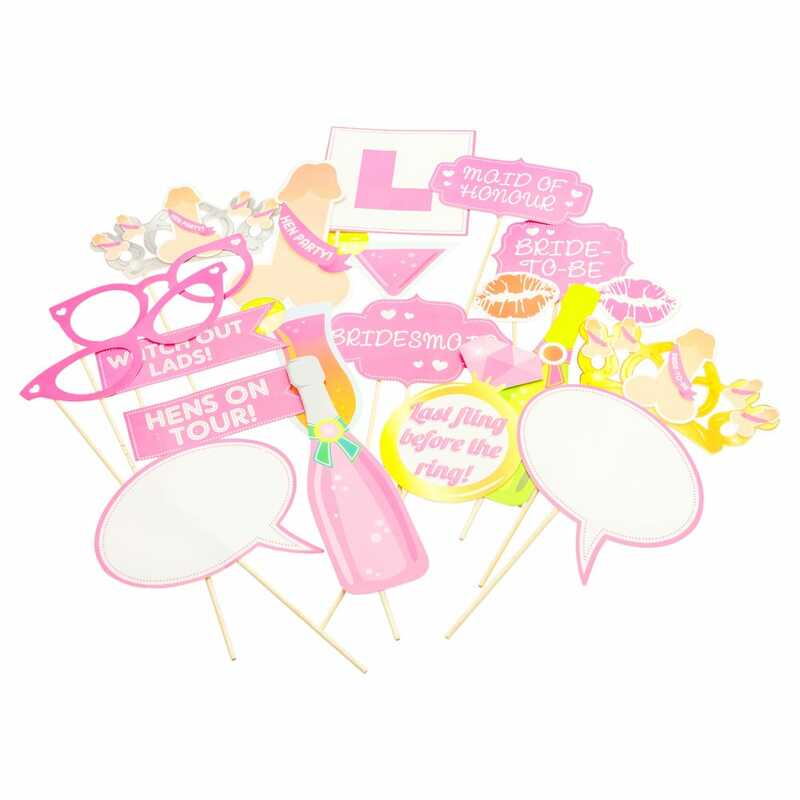 With everything from L-plates, glasses and bottles of bubbly, to rings, blank speech bubbles (go on, we dare you…) and willy adorned tiaras – this pack really does cover it all. 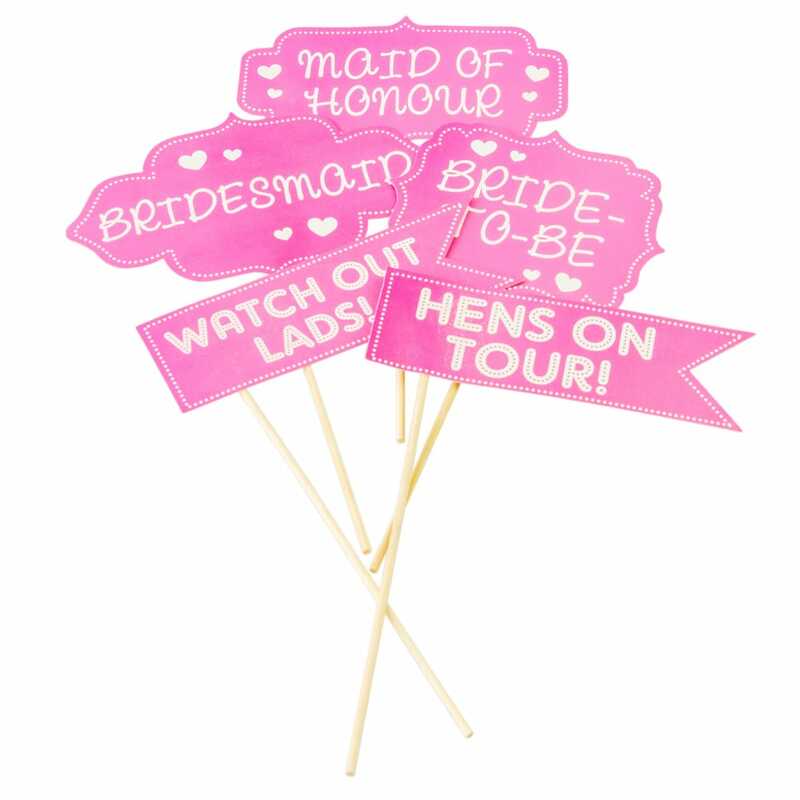 Guaranteed to get you and your group noticed, these come in a 20 ack, so all the girls can grab themselves a prop and go wild. 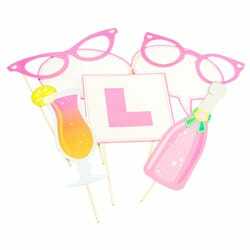 Warning: once you prop, you just can’t stop.